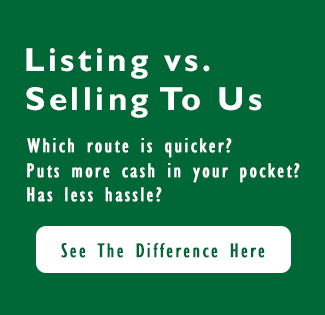 So, you may be wondering how to sell your house in Colorado for Cash Quickly? There are many people out there who will buy your house for a great price, freeing you from the property and the burden of making repairs. The strategy of selling is a bit different, and with our tips, we can help you sell your house in Denver, Colorado or even if you want to sell your house in Colorado Springs, we can buy your house quickly and for a great price! You can do this by networking in investment and real estate groups. Get the word out about your home and help people to see the potential value. Run the numbers yourself and let people see what it will cost to repair vs. the value of the home when it is complete. 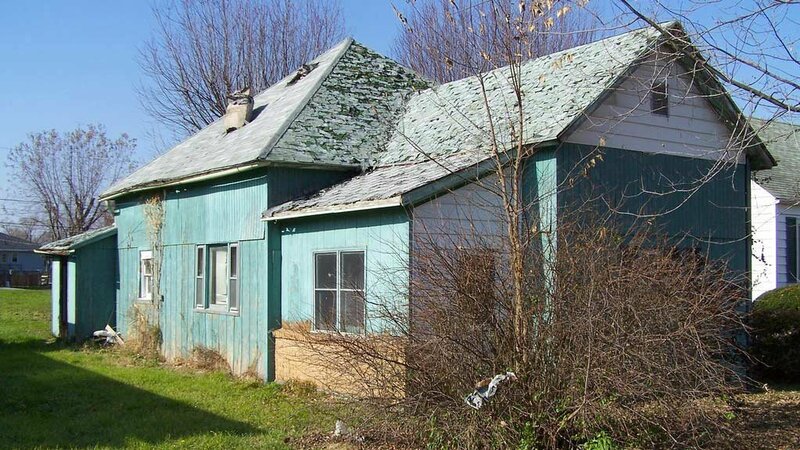 Being able to communicate the value of your house to potential buyers is very important when selling a fixer-upper. That’s another way to sell your house in Colorado.